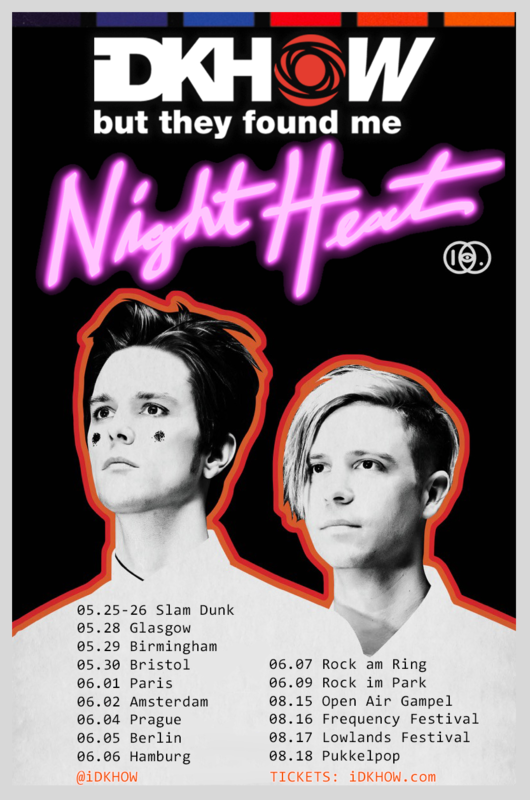 Alt-poppers iDKHOW But They Found Me will be following their Slam Dunk Festival appearances with a run of dates across the UK and Europe! Straight after the festival, they will be embarking on three UK dates before hitting mainland Europe in June! Slam Dunk Festival, UK Tour.